Cilantro, some people love it and some say…leave it! Cilantro, also known as coriander, is an annual plant with a similar but more delicate appearance than parsley. I enjoy cooking with cilantro because all parts of the plant are edible so you don’t need to worry about picking off the leaves and discarding the stems, which can be time consuming. Just wash it add it to whatever you are making. I do tend to discard the longer stems if its easy. Cilantro has a cultivation history that dates back to at least 1500 B.C., as Sanskrit writings from that time indicate. Isn’t that amazing? Vitamin K is one of cilantro’s major contributors to your health. Vitamin K supports the coagulation of blood in a healthy way and Vitamin K is also known to have anti-inflammatory powers that help those suffering from arthritis & other joint pain. In my opinion, the most enticing benefit to incorporating cilantro into as many meals as possible is its ability to be a natural chelator. It can potentially help to remove, or chelate, heavy metals from the bloodstream. These heavy metals can wreak havoc on your body in many ways so learning how to gently detox from these metals is something that your mind & body can greatly benefit from. Cilantro is a rather inexpensive way to embark on this detoxifying journey. To learn more about cilantro chelation, click here. If you just want to read an awesome article on cilantro & liver health by one of my favorite teachers, Andrea Nakayama of http://www.Replenishpdx.com then click here. 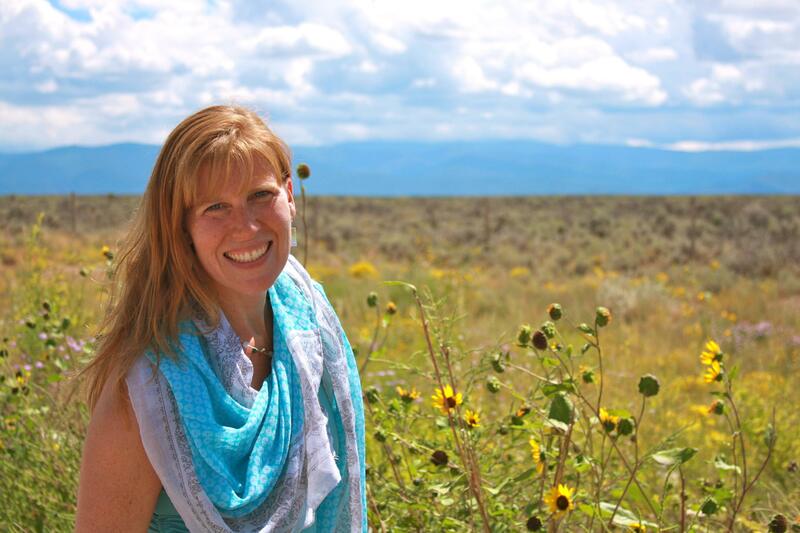 Ricki provided us with an array of delicious recipes that we were able to enjoy during our detox and after. During that course I was introduced to Ricki’s amazing website and talents. This website features healthy, sugar-free, gluten-free, vegan and allergy-friendly recipes. 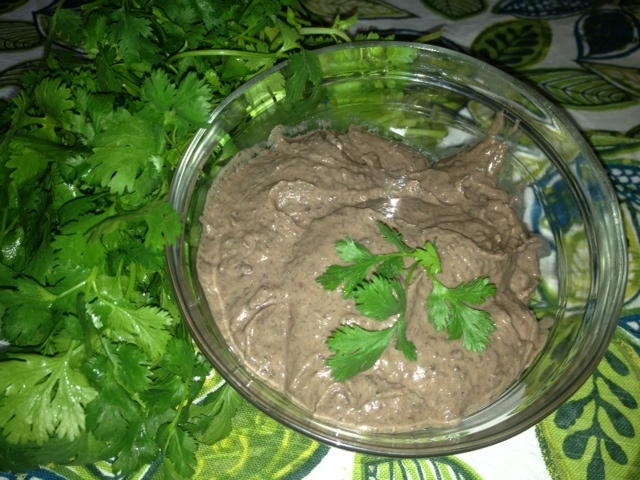 Here is a link to her recipe for Serendipitous Black Bean Spread. I usually enjoy this spread with cucumbers and carrots for either lunch or a snack. Also, great idea to take hiking and it is easy travel food. Enjoy! Well done. And I scrolled to the bottom of the article on the black bean tip. Seems like a winner!!!! can’t wait to try. Thanks!